Bernard Kassab is a graphic designer, producer, app developer, animation specialist and entrepreneur. He has worked in the US and in Australia, both agency and client side, and brings a wealth of experience to assist his clients to achieve their business branding and marketing goals. In this episode, Bernard shares with us his career journey and his passion for excellence in design. His philosophies on how to provide the greatest value by understanding his client’s motivations and goals demonstrate why he has been such a success in launching his own design business. Bernard has been working in the brand and design industry for over 10 years. He’s experienced a number of different business environments including corporate, agency before becoming the Founder of Designeri.am. With this diverse experience, he is able to identify obstacles within a business, leverage design-led thinking and create solid strategies to facilitate change and growth for a business across print, digital and social channels. Whether you’re a business that’s just launching, or if your business has become stagnant and now needs a lift, Bernard and his team at Designeri.am will identify new opportunities to position your business to connect with the right customer. 1. 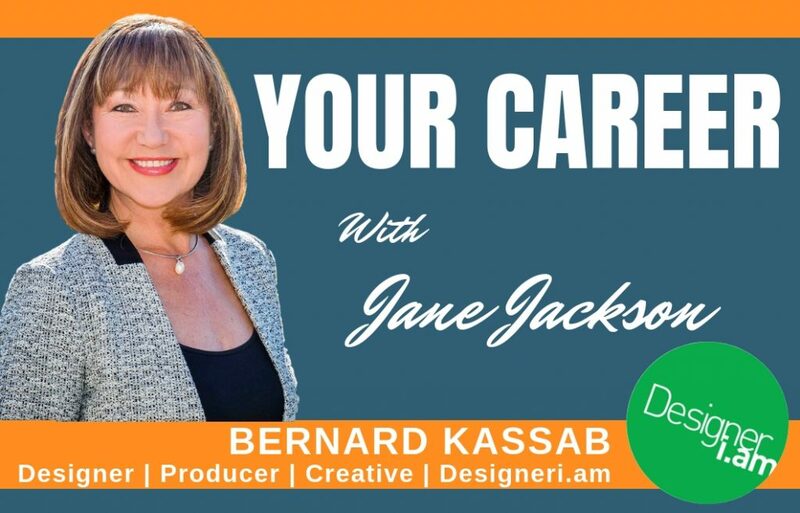 3 Secrets to Personal Branding for Career Success is a FREE Masterclass that takes you through the essential elements to build your powerful personal brand. 2. The Job Search Guide helps you, as a job seeker, to avoid the 7 deadly mistakes that job seekers make.